Want to give your child the best start at school? 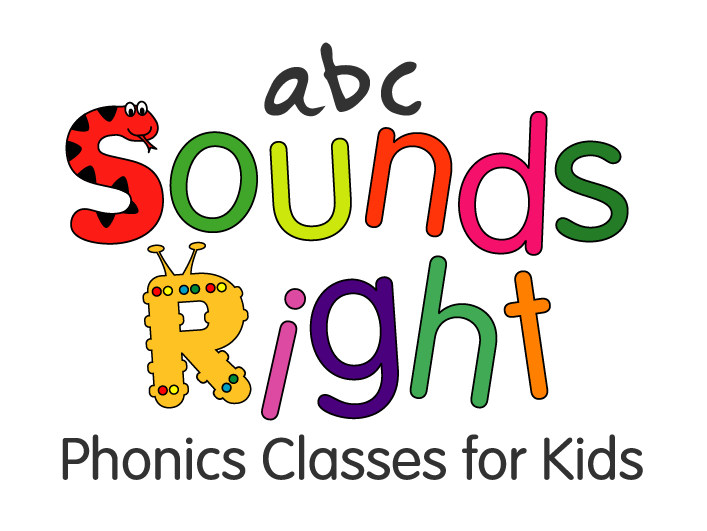 Come along to Sounds Right - Phonics Classes for Kids, pre-school phonics classes perfect for ages 1-5, each class is fun, high energy and educational. Mums who want to run their own business. People who are looking for family friendly and flexible working. We provide a readymade business with tried and tested systems. All franchisees are fully supported from their first enquiry through to when they run the classes and beyond. We offer a network of franchisees who work as a support system. We are a small and fast growing business – run by two sisters. We strive to empower mums to run their own business while still spending precious time with their children. We are a family run business who has family at its heart - both getting time to spend with our own families but we strive for the business itself to have a family feel where, although running our own franchise, everyone supports each other. Our classes themselves are unique in that Sounds Right Phonics Classes for Kids provide preschool phonics classes for ages 1 – 5. Our aim is to equip pre-schoolers with the phonics skills to open up a world of literacy to them and to ensure that they are ready as they begin their reading and writing journey at school. "The Mums Enterprise is totally what we are about – empowering mums to run a successful business while still having time for their family"